how do I turn the “appearance” category back “ON” for callout properties??? 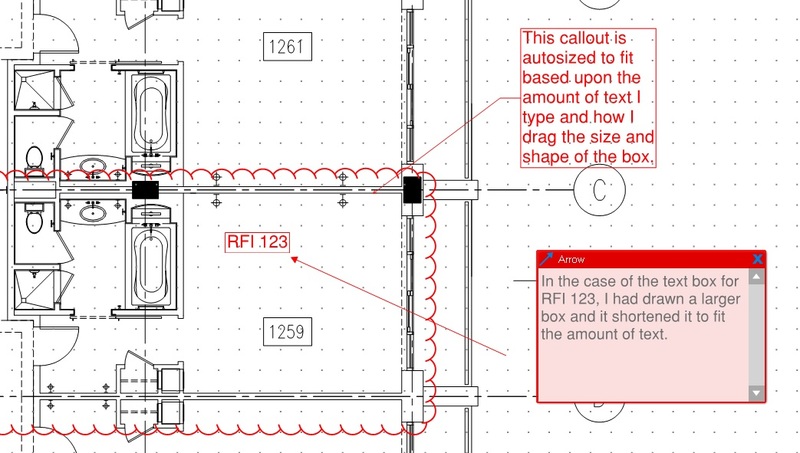 Gus, Callout properties include headings of General, Appearance, Custom, Layout and Options. Each can be minimized or opened. There is a triangle just left of each heading. Click on it to open or close. Opened has the triangle pointing down, Closed has the triangle pointing east. 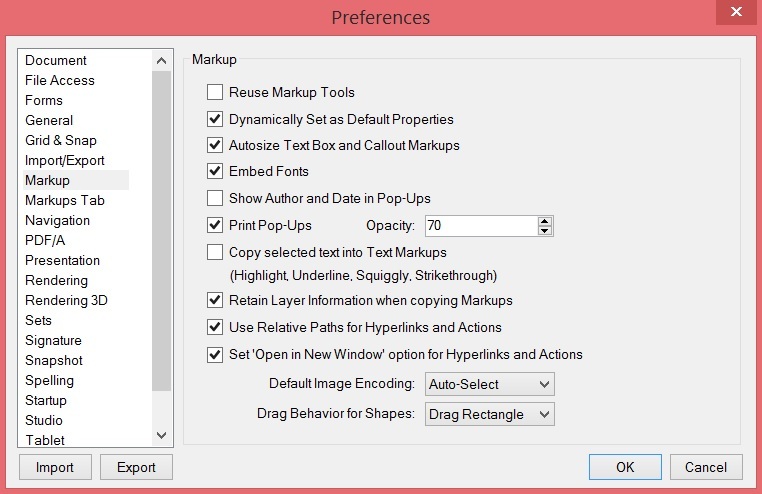 Can this setting be applied to Revu Ipad?